Being a parent is hard, ok who are we kidding its really, really hard. Then there is being a homeschool mom… Being a homeschool mom is next level stuff there. Taking care of yourself is a priority, or it should be! 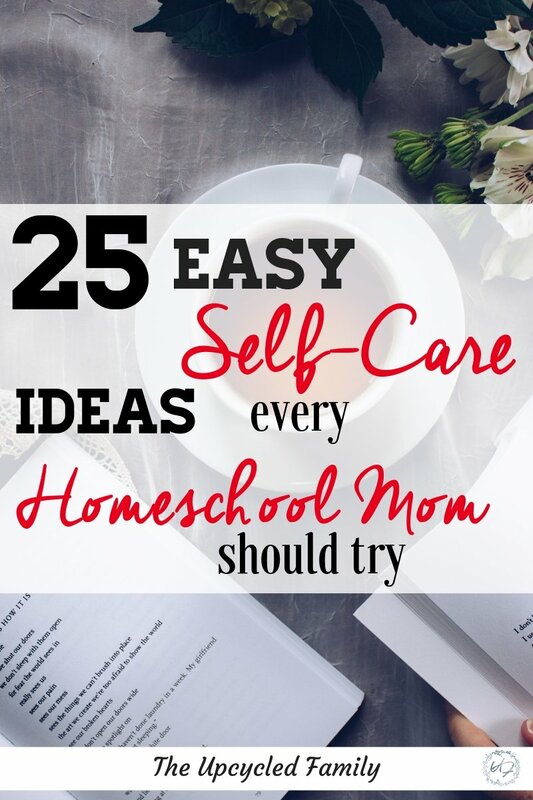 With these 25 ways to easy self-care for homeschool moms, you will no longer put taking care of you on the back burner. 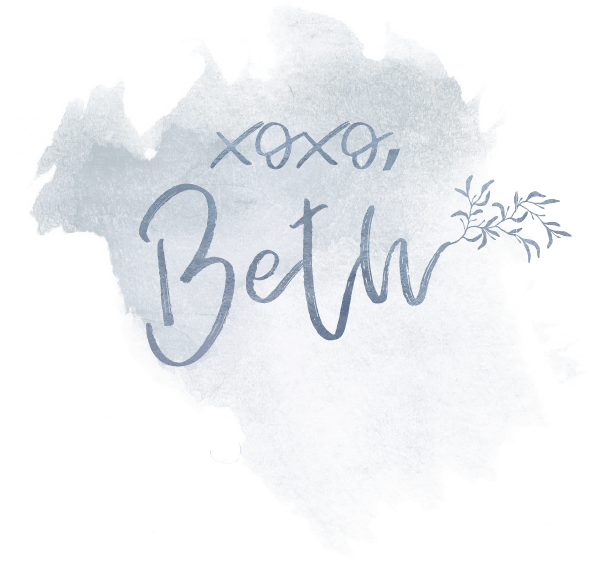 Sometimes in mom life, especially homeschool mom life, we find ourselves being lost and neglected in day-to-day life. When you rarely get a trip to the bathroom alone, finding ways to great self-care that involve a trip to a spa seems way out of reach! The thing is that finding good positive self-care for homeschool moms doesn’t have to be a lone ranger kind of activity. 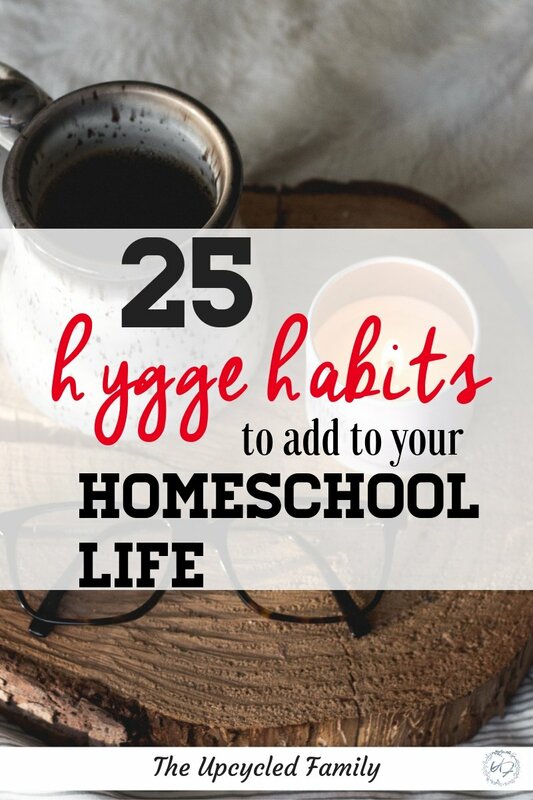 With a few positive hygge life practices, you can be focusing on self-care, while enjoying the moment, reducing stress, showing your kids a positive example while still balancing all that homeschool life can be. Start a Morning Ritual: This may sound boring but a morning ritual is a wonderful habit to cultivate and a time to get yourself going in the right direction before the kids, breakfast, and homeschool happen. Start a gratitude practice: Science has proven that gratitude can have a huge impact on our health and quality of life! Journaling: Journaling has many wonderful benefits including stress relief, increasing mental clarity and self-discovery. Meditation: a meditative brain is a calm, relaxed and productive brain. Take relaxing baths: At the risk of sounding cliche, baths can be a wonderful relaxing technique. At the end of the school week when dinner is done on Friday night, the kids and TUF husband sit to watch a show and I head to a bath with my health nut version of wine in hand, and I get chill time. Eat healthily: This may sound difficult but requiring so much from ourselves means we also need to GIVE so much to ourselves. Take nature walks: just because you are doing self-care doesn’t mean you can’t make it a school activity too. defuse soothing essential oils: MAny scents can calm and relax nerves (lavender, ylang ylang, and cedar wood, are just a few great places to start). Play classical music: it has been known to aid the learning process as well as calm nerves and tension. Stop for a deep breathing exercise. Sit in the sun: When moods are bad a little sunshine can do wonders! Paint, draw or sketch a picture. Have a mini dance party at home! Start a school day yoga practice. Have a candlelit meal at home: even if it is macaroni and cheese over lunchtime, a candlelit meal will lighten everyone’s mood. Spend the day with cozy blankets and a read-a-thon. Snuggle up and watch homeschool friendly documentaries. Sleep stories: Sleep stories or bedtime guided meditations are a great way for you and your kids to drift off to get that much needed restful sleep. P.S. Looking for more homeschool life encouragement? Subscribe and join The Upcycled Family community for regular doses of homeschool family life, encouragement, ideas, DIY’s and more!